Tama has a very simple interface but is still quite fun online game to play. 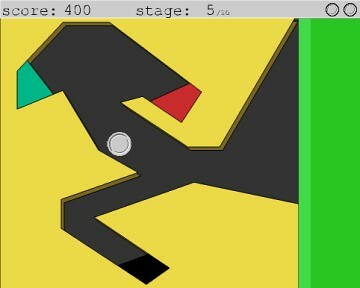 The object of the game is to toss the coin into either the red or green pit, without it falling into the black pit. It's a lot of fun but the one thing this game is totally missing is the ability to jump to the levels that you've already completed. There are 20 levels, I made it to level 12. 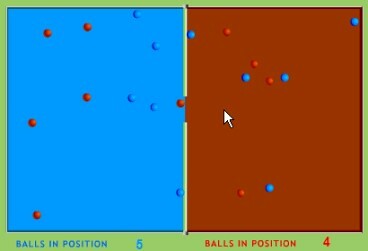 Ball Trap is a simple game where you have a bunch of red and blue balls and the screen is divided into two sections, a red half and a blue half. Your goal is to guide the red balls into the red section and the blue balls into the blue section. 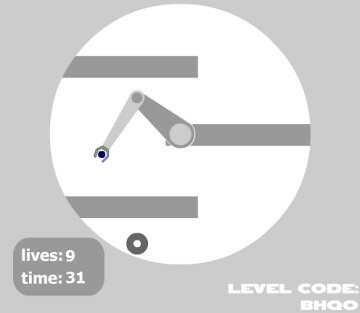 In the game Roboclaw you control a robot arm (or rather a claw) and the goal is to grab the ball with your claw and place it in the circle without touching the obstacles. It sounds simple but as the levels advance there are more and more obstacles that eventually even start moving to make it even harder. And to top that off there is also a timer so that you don't move too slow. 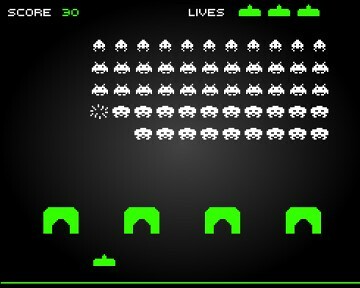 The original Space Invaders was released in 1978 by Taito and is still a lot of fun to play today. This version is very similar to the original version of the game that used to be available in arcades all over the world only now you can play it in your browser without spending all your spare quarters on it. Special feature: here's another cool version of Space Invaders that looks like it was drawn in a notebook (the sounds are a bit annoying though). Motocross Fever is a pretty advanced game for an online flash game. It's more something that you would expect to see on a PSP or Gameboy/Nintendo DS. 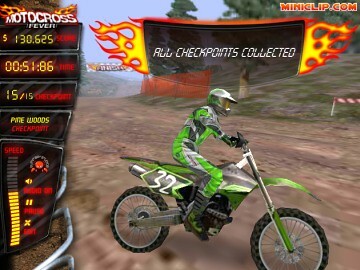 In this game you drive a motorcycle in various motocross events. The graphics are pretty good and the gameplay is pretty simple, but fun. You can't crash or fall off your bike (is that good or bad?) but it does get challenging as you pass to the more advanced levels. In Bubble Struggle you need to shoot colored bubbles so that they split into two smaller bubbles that you keep shooting. Eventually the bubbles are so small that they pop when you shoot them. Once you've popped all the bubbles on the screen you advance to the next level. Pretty simple and a lot of fun. Feel free to share the codes for this game in the comments. 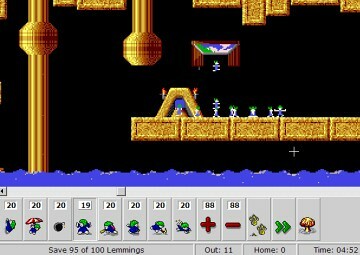 Lemmings has got to be one of the games that I spent the most time on, back in the day. This version is very similar to the original version and a lot of fun to play. Feel free to post code levels in the comments of this post so others can also enjoy them. 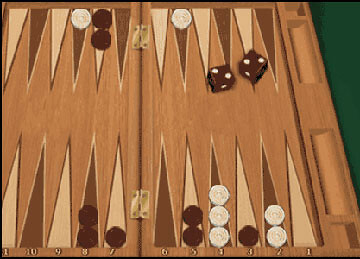 Here's a really cool one: Play65 lets you play backgammon online against real people. And if you want, you can deposit money and play real people for real money (or just play for fun money if you prefer). I even managed to get some coupons out of them so if you do decide to play for real money you can get more credit than you deposited. Enter one of these bonus codes during the sign up procedure in the "Sign up" bonus code field (the bonus is redeemable when you first deposit). 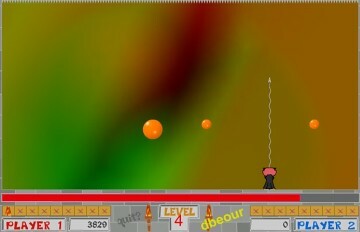 Zuma is pretty cool online game where you shoot colored balls at a winding line of balls. Once you line up 3 balls of the same color they disappear (surprising ah?) and the line shortens. 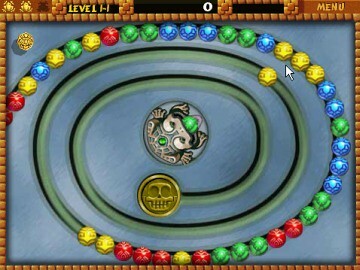 You need to clear up all the balls before they reach golden skull at the end of the line in order to advance to the next level. You can either play the game online or download a free copy. Watch out, this one can be really addicting.